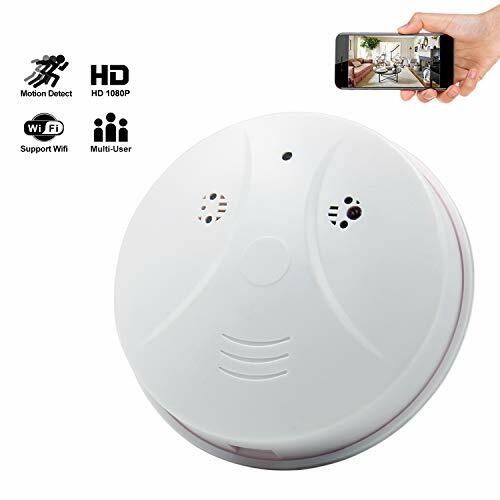 The LC500W is an indoor 1080P hidden camera designed to protect what’s important to you by providing 24/7 surveillance, app control/remote viewing, and capturing footage. 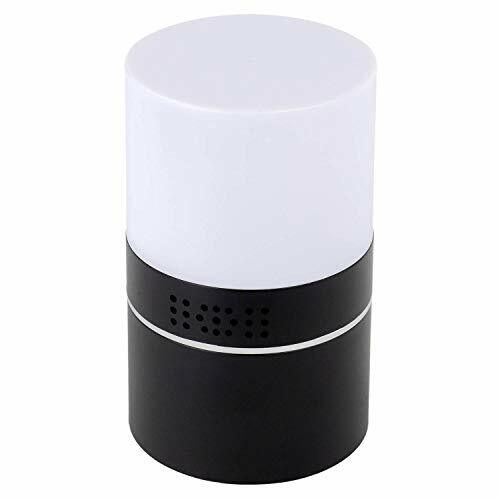 It is a functional color mood lamp with the ability to choose from a variety of colors, including no color. Connect it to the RecorderGear App to view a high quality video stream, control/record, and get motion activated alerts (from anywhere in the world). With the 3 meter range night vision, enjoy the capability of around the clock monitoring. The LC500W is incredibly extensive. Rotate the LC500W camera lens right/left a full 330° using the RecorderGear app. You also have the ability to turn off any indicator lights for more covert recording. Receive motion activated screenshot alerts directly to your phone or email (set frequency & sensitivity); feel safe even when you’re far from home. Connect multiple RecorderGear brand cameras to the RecorderGear app to keep all your surveillance in one place and easily accessible. Protect what’s important to you with RecorderGear. 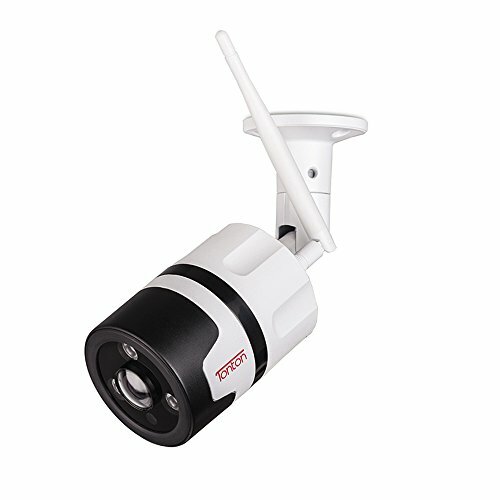 ✔ WIFI IP / APP CONTROL | MULTI-CAMERA CONNECT – Connect the LC500W to your iOS/Android device to view a live video feed, change settings, control, and receive motion activated alerts. Connect multiple RecorderGear brand cameras to the RecorderGear app to keep all your surveillance in one place and easily accessible. 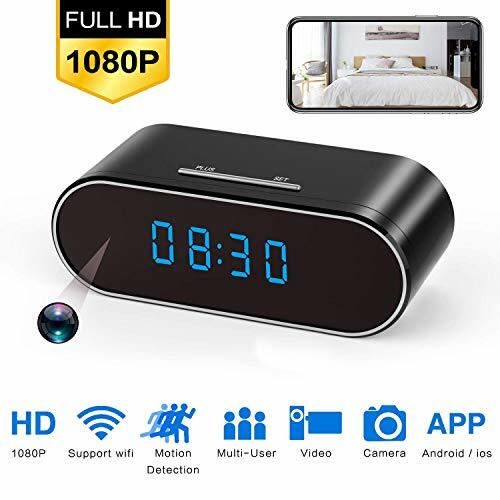 ✔ NIGHT VISION | MOTION ALERTS | WALL POWERED – With the 3 meter range night vision, enjoy the capability of around the clock monitoring. Receive motion activated screenshot alerts directly to your phone or email (set frequency & sensitivity). Plug into a wall-outlet to power on your lamp and ensure uninterrupted surveillance. 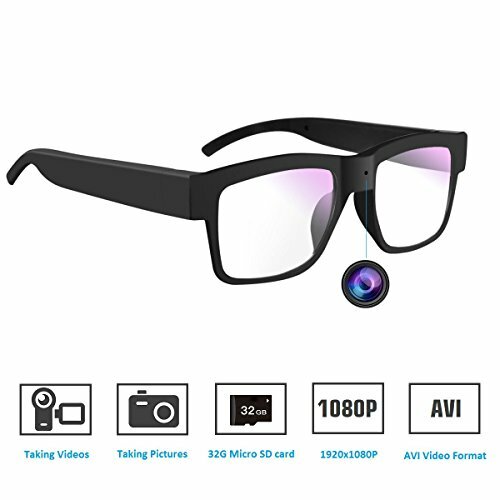 ✔ EXPANDABLE MEMORY | LOOP RECORDING | TIME/DATE – Supports up to a 128GB micro SD card (not included) and all footage is recorded to the card; video clips can also be recorded and stored on your iOS/Android device. 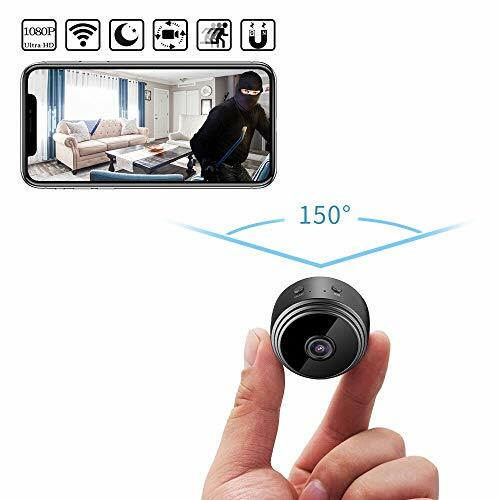 Enable loop recording so surveillance is never stopped due to a full memory card; enjoy the safety of 24/7 monitoring! Display the time/date on videos to know exactly when each one took place. 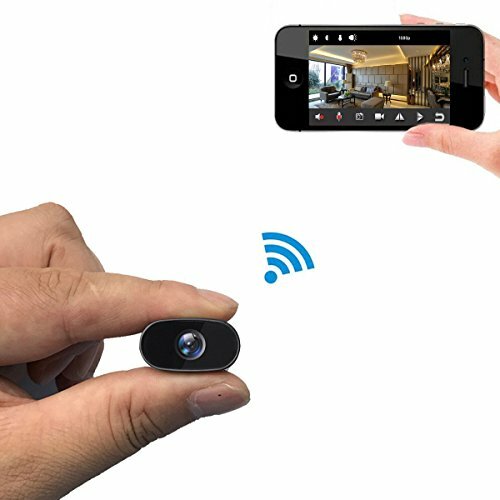 ✔ 330° ROTATING LENS | PEACE OF MIND | RECORDERGEAR BRAND – Rotate the LC500W camera lens right/left a full 330° using an app on your phone to monitor large areas. With the ability to provide 24/7 surveillance and remote monitoring through the RecorderGear App, the LC500W provides peace of mind when you are away. The RecorderGear brand is based in the USA and is dedicated to providing professional grade products with excellent USA based customer support.